Hér getur þú hitt suma af þeim sem nota tamigo daglega. 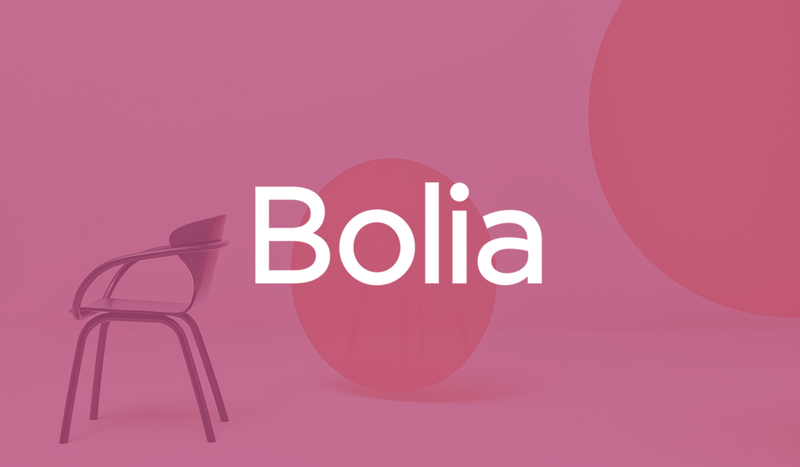 Lestu hvers vegna þeir hafa valið tamigo hér fyrir neðan. tamigo has given both management and the employees an overview of the rotas and wages, which we could not have gotten any other way. The exclusive liquorice brand – Lakrids by Johan Bülow – switched to tamigo's Workforce Management solution back in 2012. 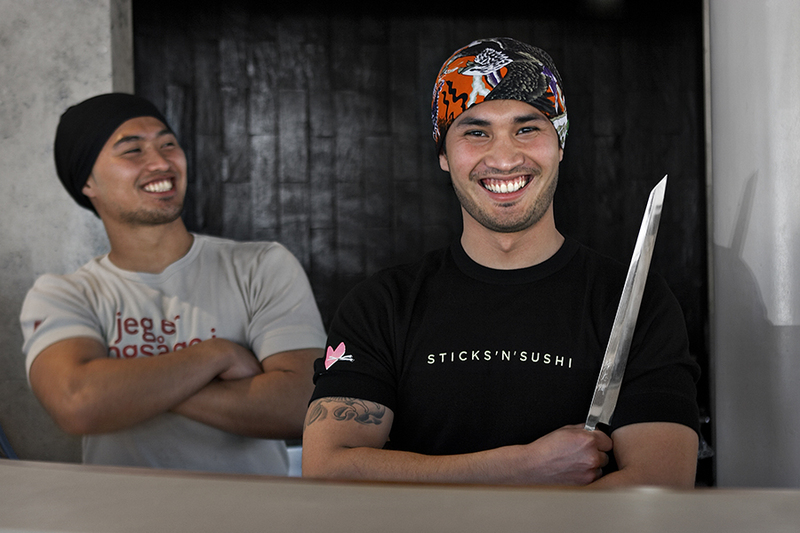 The handwritten rotas were quickly replaced by updated and automated rotas, and Lakrids chose to register time via tamigo’s time clock, Touch. 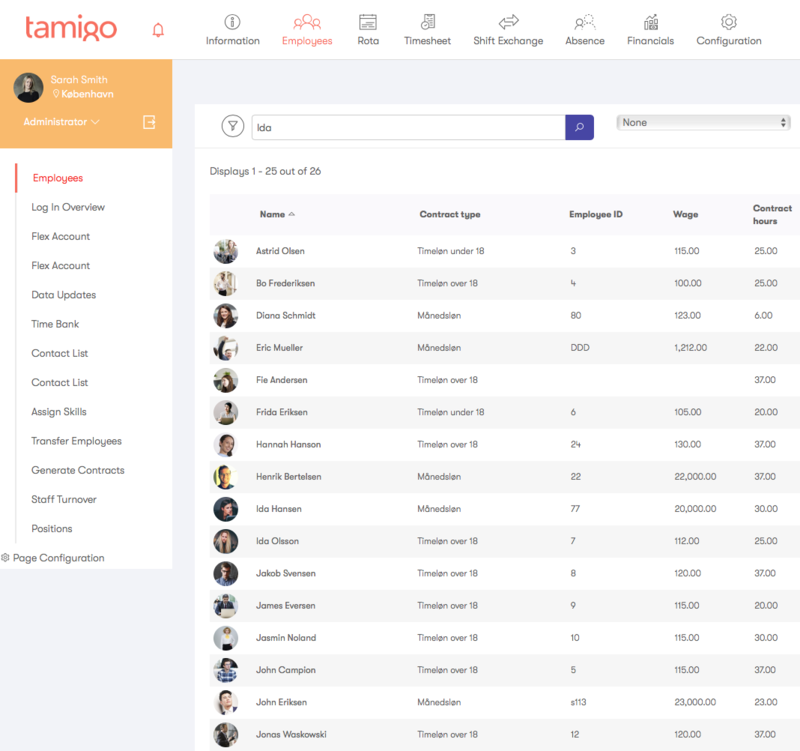 When you only have young people employed, it is a huge plus that communication about the rota and shift exchange takes place via text message on tamigo's user friendly app. tamigo has not only minimised time-consuming and manual tasks at Lakrids but has also vastly improved employee communication, says Anita Møllebro, Retail Design Manager. With lots of part-time employees, there are often changes to the rota, but according to Anette Sørensen, tamigo makes these changes super easy to manage with a minimum of administrative resources. 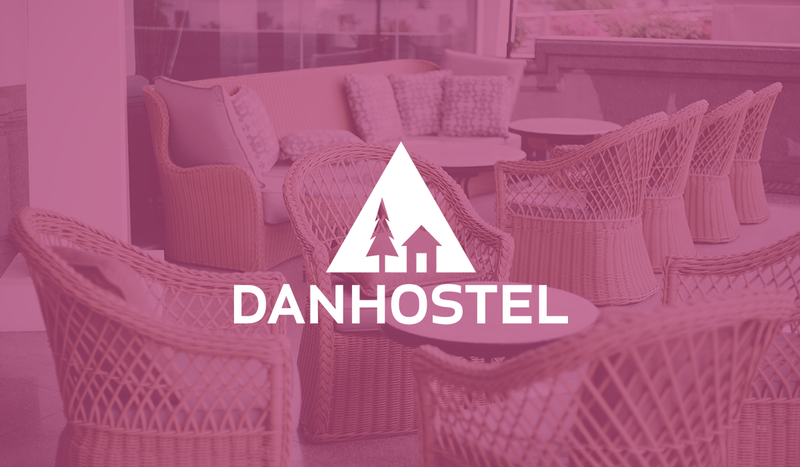 Since 2014, tamigo has been optimising staff management at Danhostel in Helsingør, Denmark. Before tamigo, Danhostel’s employees were registering their hours on pieces of paper. 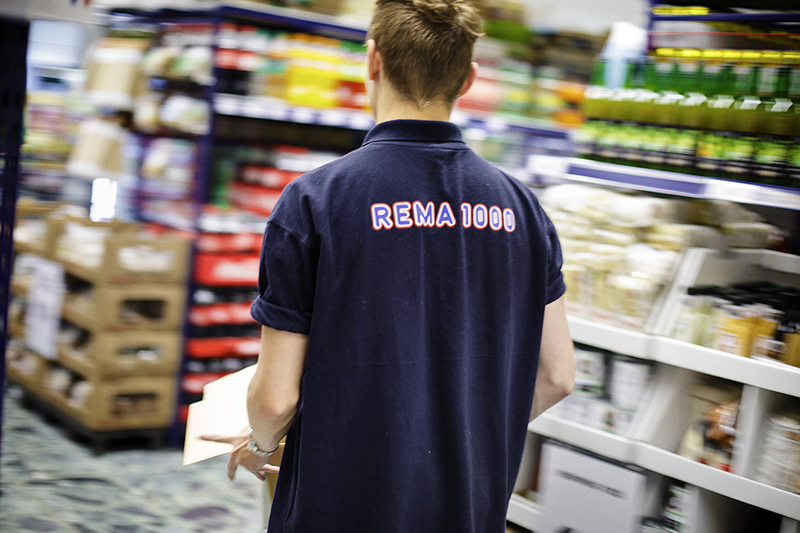 The easily accessible online rota and the overview of wage percentages were just some of the reasons why the supermarket chain REMA 1000 chose tamigo instead of other Workforce Management solutions in 2008. 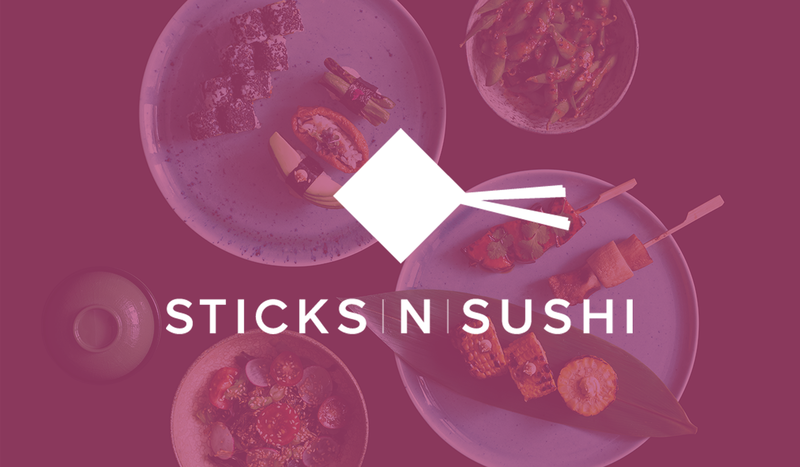 Other discount chains have other financial and shift schedule systems that require lengthy courses and continuous updates before the system creates value for the shopkeepers… We chose a different course of action and we have succeeded. 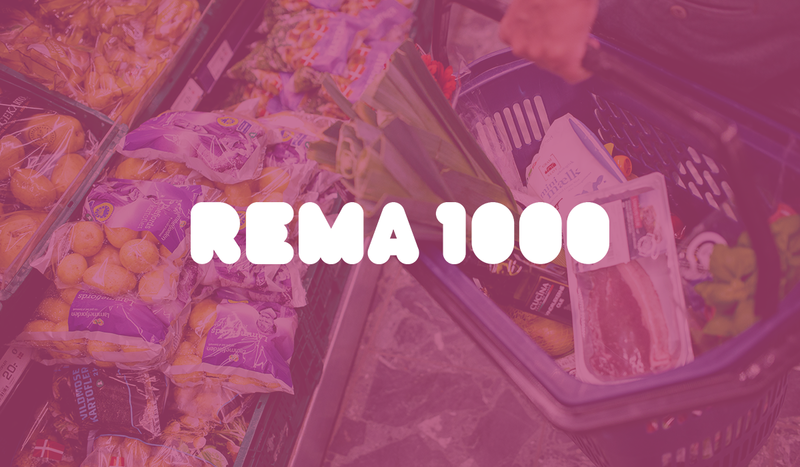 tamigo has not only had a positive effect on the independent REMA 1000 shopkeepers. At the main office in Horsens, Denmark, HR Manager Svend Halse Petersen states that tamigo helps minimise time-consuming administrative tasks and gives headquarters a good overview of the successful supermarket chain.